We know how rare reliability and honesty has become, and allowing us to lead your project comes with the promise that being in the industry for a number of years now. We know what works, and we know how to make it work so that it benefits you! Specializing in Renovations, balustrading, Custom Stainless Steel Products, and Decking. Each project we undertake we do so filled with Pride and Passion, and the need to give you the best value for your money. A successful project isn't just about knocking down and starting again, It's all about retaining materials and memories which have value and history to our customers.It's all about making the customers home the dream that they have always seen it to be. Our services are available for customers both domestic and commercial, covering all aspects of building and renovations. 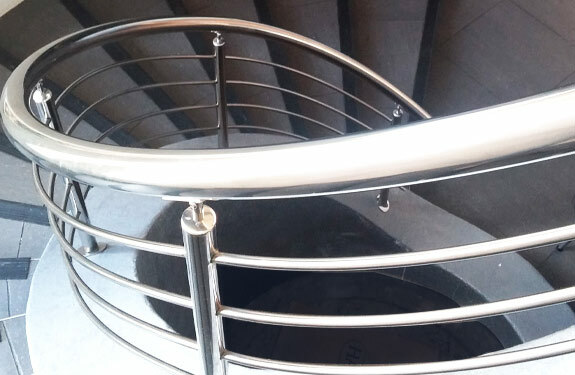 No two handrail or balustrades are the same, with the wide variety of styles to choose from. We have a large fittings selection on offer, the possibilities are endless. Today Decks can come in many shapes and sizes . They can be found in surprisingly weird and wonderful places... adding a new dimension to your property. 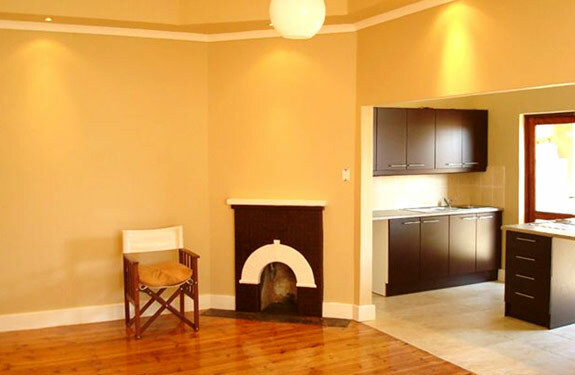 However, one thing is certain and that is that they greatly enhance your property's versatility and value. 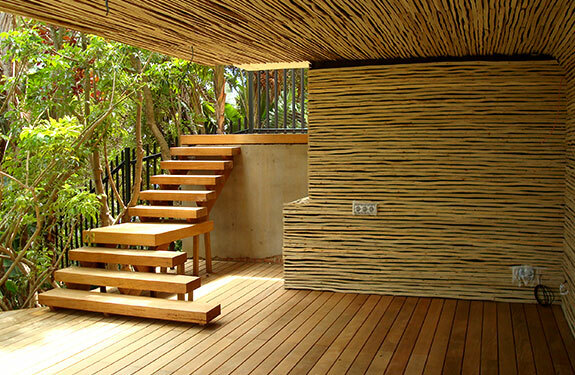 We Specialize in the Design, Supply and Installation of Customized Outdoor products built from Hardwood Timber or Composite Materials including: Decks, Pergolas, Staircases, Screens and Enclosures. In Today's eco conscious world and with the rapidly dwindling supply of natural resources there is now a major move towards helping save our forests by using sustainable woods or composite materials. COMPOSITE DECKING - provides a natural looking, splinter-free surface that is easy to clean and will last year after year. 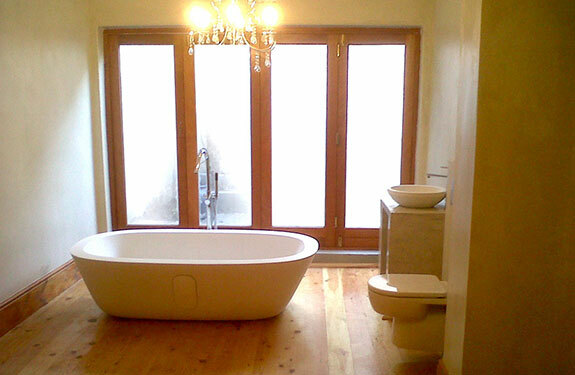 No need to paint, seal, stain or even waterproof. Composite is ideal wherever exceptional durability and weather resistance are required. 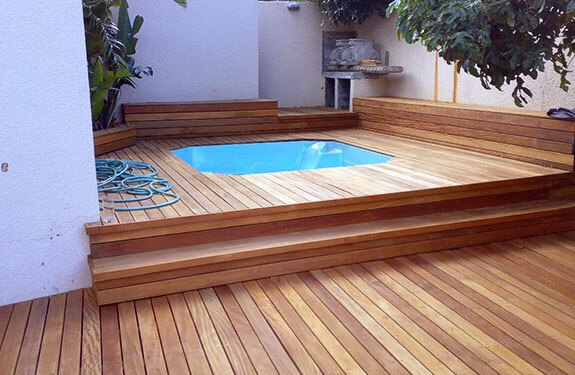 Made from recycled hardwood and polyethylene products, Composite are eco-friendly and long lasting. We are an approved installer of Eva-Last composite products. Whether you are flattening a building or just taking out the kitchen sink, demolition of any kind should be left for the professionals. We are ready to help make sure your demolition or stripping service is handled correctly by offering a fast, affordable and safe service. We also understand the time constraints on sites sometime leaves the contractor with little or no time to expertly strip or gut a building before the major demolition takes place. Our expert team prides itself on its skill, speed and efficiency to work day or night to get in and out under the tightest of time constraints.